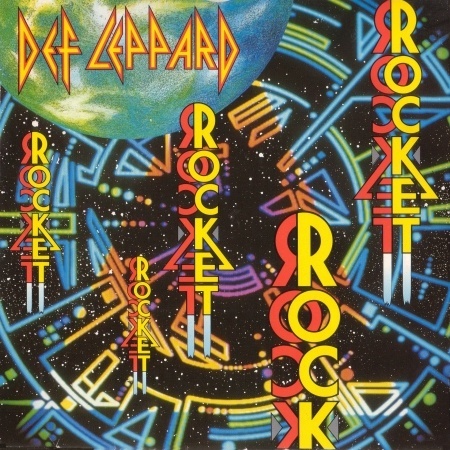 Def Leppard released their classic single Rocket 27 years ago in the UK on this day in 1989. The sixth and final UK single to be taken from the 'Hysteria' album. The band performed the song on UK TV show 'Top Of The Pops'. It was included on the fourth studio album 'Hysteria' and reached Number 15 on the UK Top 40 single chart. The single entered the chart at 31 before rising to 20 and then its peak of 15 with a third week in the Top 20 at 19. In all it spent 7 weeks on the chart, the fifth Top 20 hit from the album in the UK.